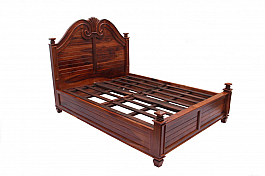 Description: Choose this wooden bedroom set to create an elegant look in your private chambers. 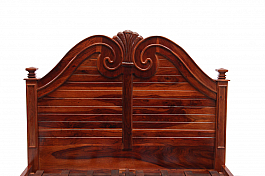 The fusion of traditional and exotic styles ties together the two pieces in the set, allowing it to mix easily with various modern home decor choices. 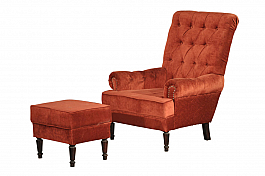 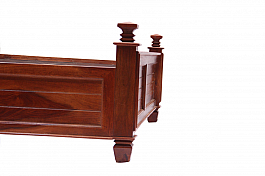 Each piece in this set offers a durable construction and made up ofSolid Sheesham Wood.You can also choose your desired color shade according to your interior. 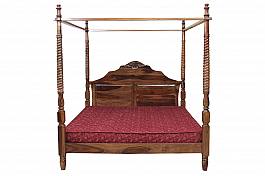 Give your bedroom suite a complete look with this honey finish bedroom set comes with c..
Add a british touch to your bedroom suite by this canopy bedroom set which includes a q.. 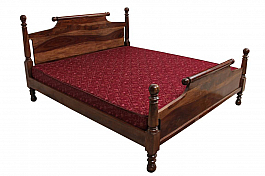 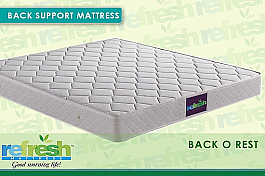 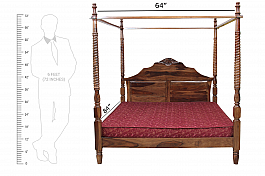 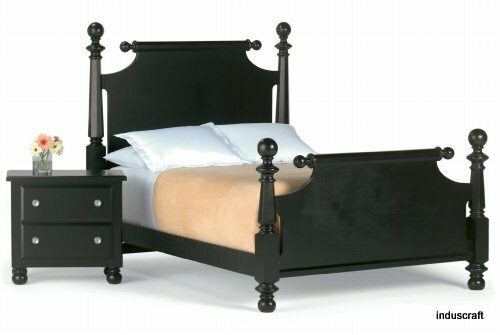 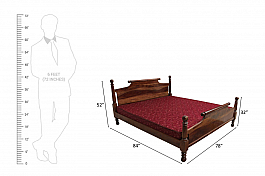 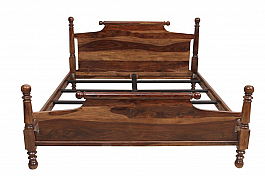 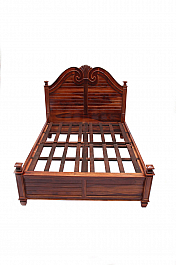 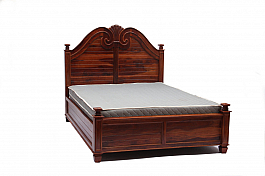 Product Details :- LONDON LOVE SEESHAM WOOD VICTORIAN BED FOR MODERN IN..
Wake up to luxury in our magnificent Brass Finish queen size bed.Buying this elegant bed i..